Turkish Cargo transported four lions from the Ukraine to South Africa, including the baby lion Nathan and three lioness sisters Luca, Charlie and Kai. The lions had been used as circus animals in Kiev, where they lived in a concrete and steel cage of only 35 square metres without direct sunlight and clean air. 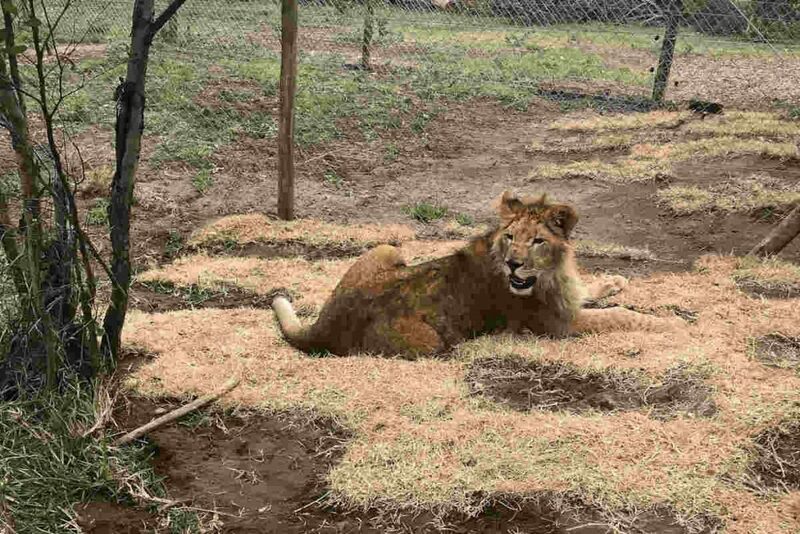 The lions were rescued by the Lawrence Anthony Earth Organization (LAEO), an animal rights organization. The highly technical and delicate transportation carried out by Turkish Cargo involved special containers, designed with nutritional needs in mind, accompanied by their keepers, on-duty veterinarians, two officials from LAEO, and IATA LAR (IATA Live Animals Regulations) certificated Turkish Cargo personnel. After a flight of almost 9,000 kilometres, Turkish Cargo explains the lions were set free at Kragga Kamma Game Park. The reserve hosts a large animal population in a coastal forest that extends 14 thousand square metres. Turkish Airlines explains it has been committed to the best practices for live animal transportation processes and animal rights since the 2017 ratification of the United for Wildlife, The Buckingham Palace Declaration, designed to prevent illegal wildlife trade and increase industry awareness. As a result, Turkish Cargo takes the CITES and IATA LAR regulations as the standards for the acceptance, storage and shipment processes. This includes implementing the documentation, encaging, labelling and marking guidelines as described under the regulations.